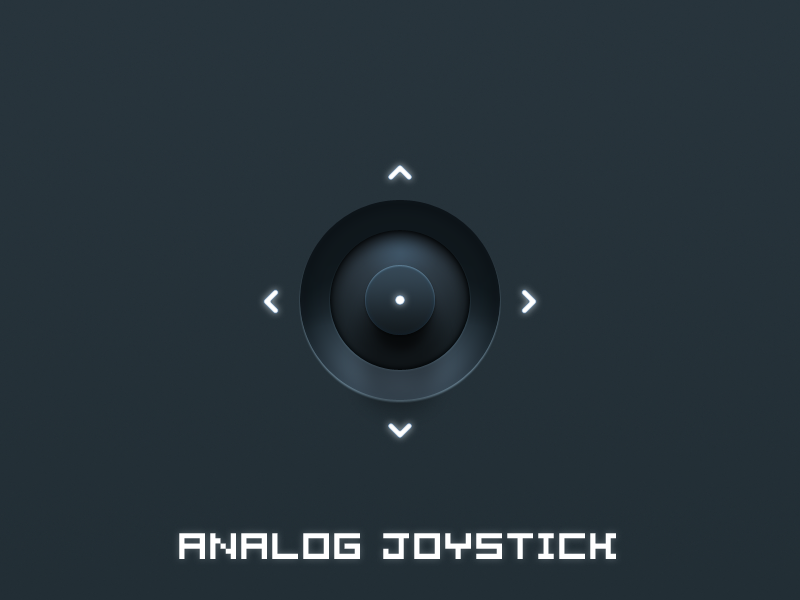 Designed by Thiyagu S, this analog joystick controller is a free PSD available at dribbble.com. Dribbble is a community of designers to share screenshots of their work, process, and projects with the digital world. The design of this analog joystick will take you a trip down memory lane and back to the old school. With this freebie, you can explore some layer style and layer type. In the link, you will find the attached PSD which can be used for commercial or educational purposes. The attachment also contains two zip files with different sizes to better suit the needs and requirements of those who will use it. The preview contains a modern and sleek joystick design. It already has 1,845 views, 61 likes, and 7 saves. Lastly, when using the graphic on external sites, make sure to include an attribution link back to the source site. Share, download and have fun with this! Enjoy!